What is the marketing plan offered by BE International? 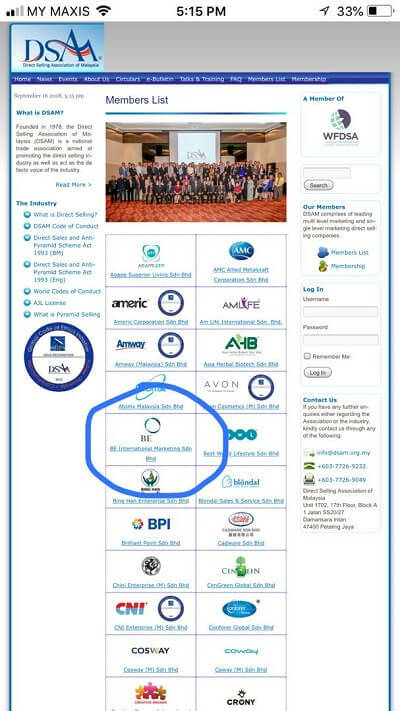 What is the income potential if you were to build a business using BE International’s platform? Firstly, know that BE International Marketing is a licensed direct sales company in Malaysia. Being a member of DSAM, the company has to follow the strict Code of Conduct. When I first saw the marketing plan, to be honest, I have no idea what I was looking at. All the numbers look very confusing to me. There were different numbers such as PV, BV, SV, PSV & TGSV. The plan makes no sense to me at all. All I understood was there were a few key and top selling products from BE International. What really caught my attention was the income benefits. 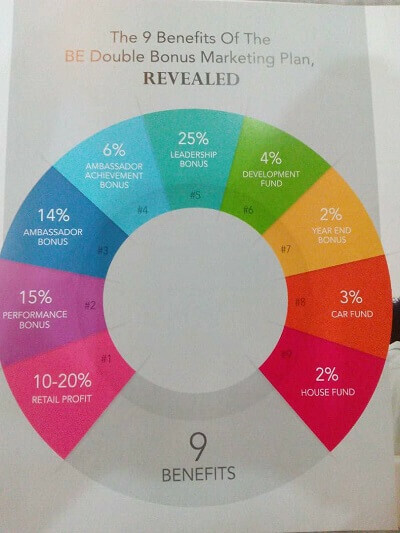 When you sign up as a member / Independent Business Owner (IBO), you have the potential to earn 9 types of income. I was told by a senior IBO that the car fund and house fund are unique to BE International because other direct sales company do not have them. These 2 types of income are pure passive income! I was really excited when I heard that. Do you want to know more on the marketing plan by BE International?